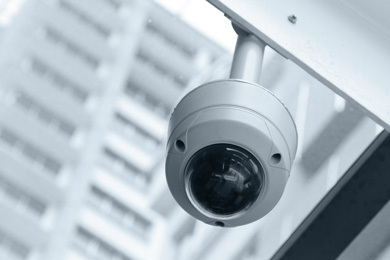 We provide high definition surveillance camera systems and interactive burglary alarm systems. 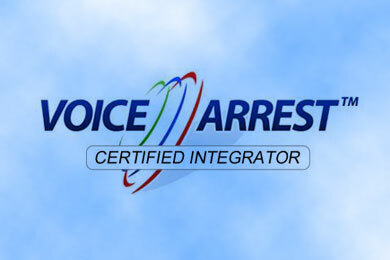 We install leading edge interactive burglary alarm systems with full notifications and alerts. 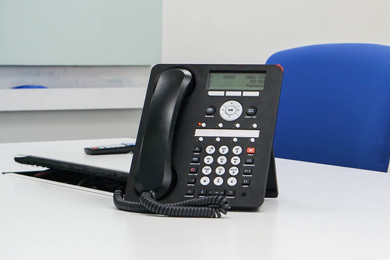 Phone Systems, SIP Trunking, Hosted PBX. We design and install telephony solutions. 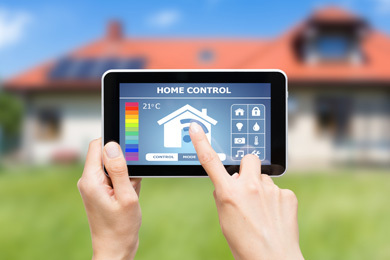 We provide home builders with complete low voltage wiring and final install packages. 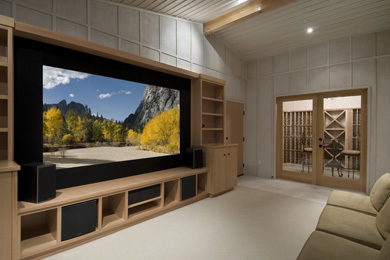 We provide complete customized home automation and distributed audio/video install packages. We are a Russound Certified Installer. Looking for Structured Cabling, Telecom, Security and Home Automation experts in Calgary and surrounding area? We are experts in cabling solution (voice, data and distributed audio/video), business phone systems, security and home automation industry. 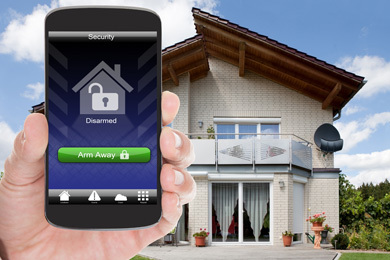 Sahar Communications and sister company Smart Security Systems is an organization that prides itself on providing value to our customers through knowledge, skill and integrity. We’re a team of professionals with combined experience of over 35 years in the field of Structured cabling, Telecommunications, Security Systems (residential/commercial), distributed audio/video (home theatres) and home automation systems. 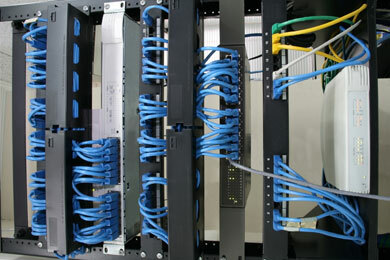 Sahar Communications is a Calgary based leading structured cabling service provider. We offer VOIP Phone System, cat 3 cabling, cat 5 cable, cat 5e cable, cat 6 cables, VOIP phone and Business Phone Systems in Calgary area, Canada.